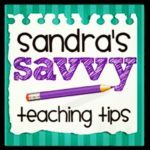 Please welcome Sandra from Sandra’s Savvy Teaching Tips to Minds in Bloom! Her post explains how we, as teachers, can emphasize using manipulatives effectively in the classroom. An essential step in learning is making connections. Cards, dice, and money provide connections to real life. Sometimes struggling learners wonder why they need to learn something because they can’t see the connection to their life outside of school. Cards, dice, and money are all things which they might see in the real world – on TV, in a computer game, or in a book, for example. 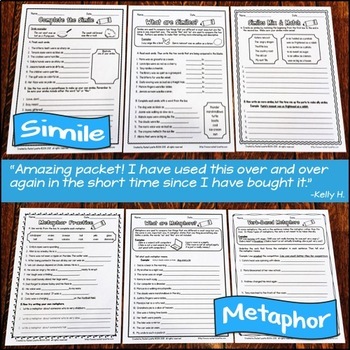 Whether I am teaching Kindergarten, Grade One, or Grade Two, I often use all three of these materials while teaching math. 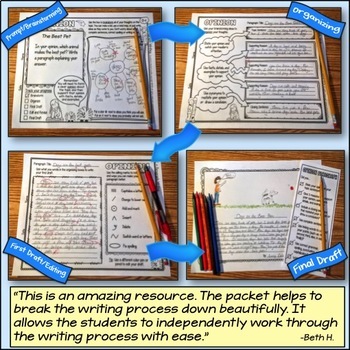 Sometimes I also add a recording activity using pencil and paper, marker and small whiteboard, or chalk and small chalkboard. 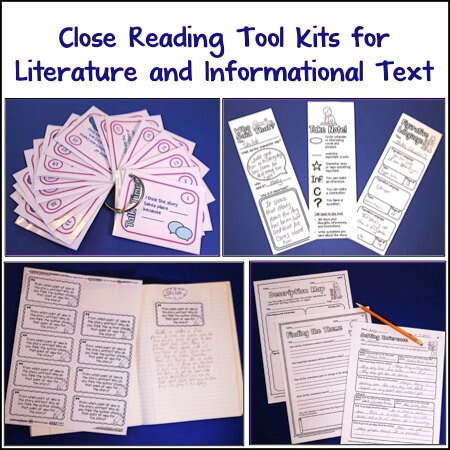 Over the years, I have developed some underlying principles that I feel are essential to using these items smoothly and effectively in the classroom. 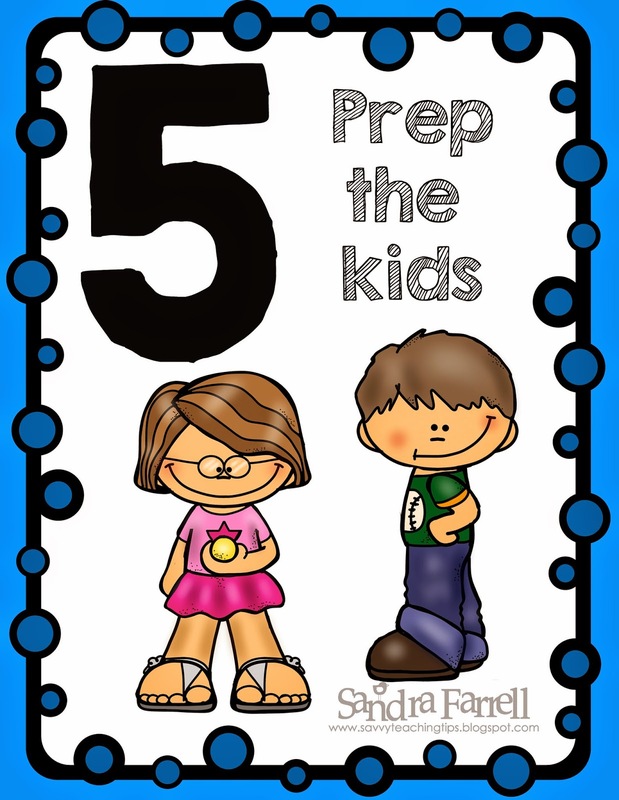 Things can be very unstructured when kids are working individually, so prepping them clearly maximizes learning through play without creating chaos. 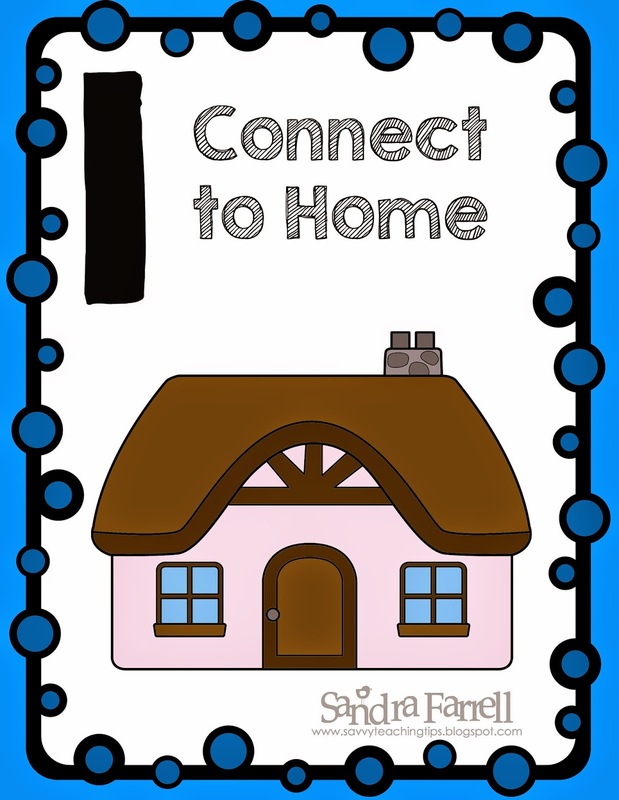 Connect the lesson to a child’s life at home. I believe strongly in using hands-on activities when teaching math. But something that I find equally valuable is to use manipulatives that children might experience outside of school. There’s no denying that fancy math blocks, cute little bear counters, and brightly coloured linking cubes definitely have a place in the classroom, but not only are they expensive, they also rarely provide a connection to a child’s life outside of school. I believe that making this connection is extremely important. I have written extensively about this on my blog here. Children innately want to play. It’s the best tool to help them learn. I strongly believe that much like an adult’s “job” is where they work, a child’s “job” is to play and learn. 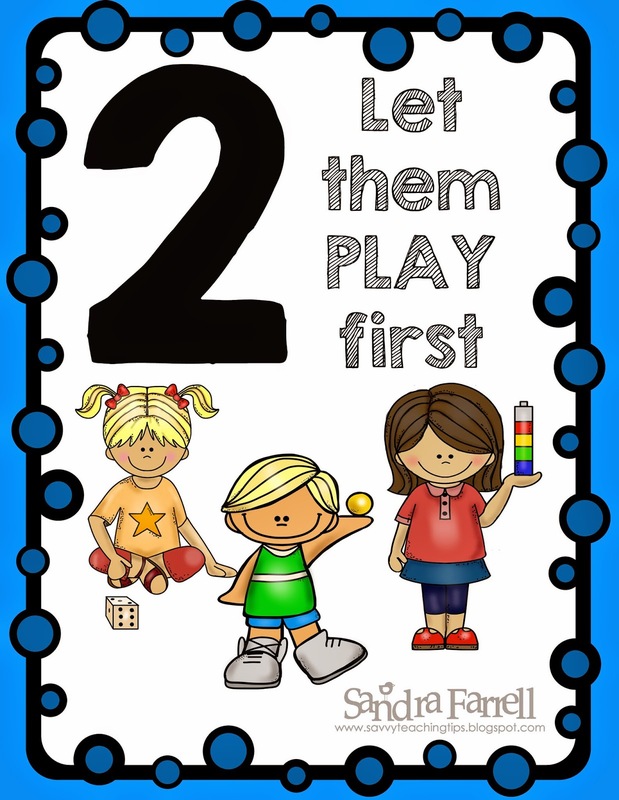 In order to maximize the learning with any manipulative, children need time to play freely with it. Once they are used to playing with a manipulative, you can provide more structured lessons with clear expectations on how the children can play with them, but first they need time to explore. Otherwise, you may find a lot of your children are off-task and playing freely with the materials anyway. 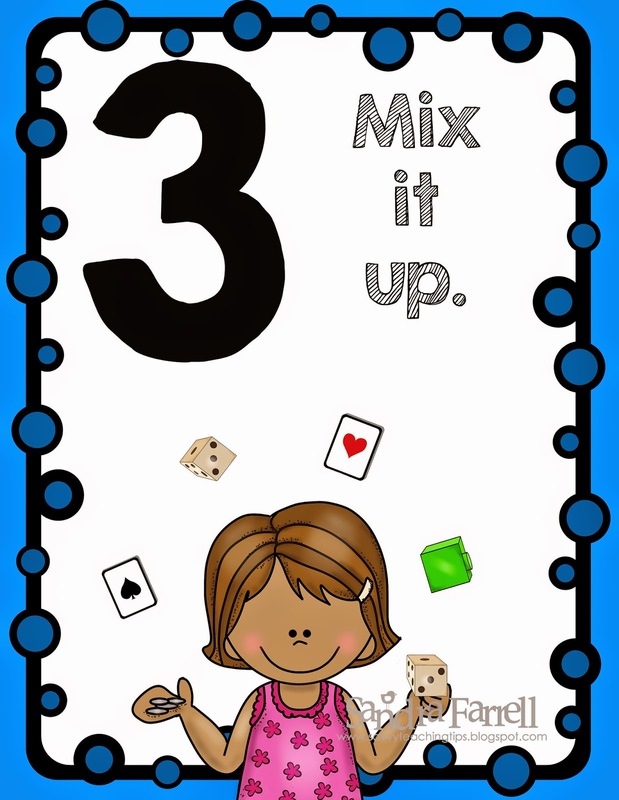 Mix it up and use a variety of manipulatives to teach the same concept over and over again. Children usually need a lot of practice with a new concept. 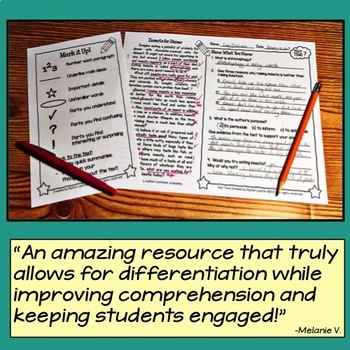 In order to maximize learning, if you switch up the manipulatives they use each day, their chance of making those important connections to the concept you are teaching increases. I start out teaching two-digit addition with chalkboards, chalk, and money (dimes and pennies). We draw a place value frame of tens and ones and put the appropriate amount of money over the numbers we are adding. I have a more detailed description of that lesson here. My point is that after a few days of teaching with this, I introduce the use of cards, and, a few days later, introduce dice to the mix. Once the children become competent with the concept of addition and don’t need to write it down, we remove the chalkboard from the lesson. Eventually, they can play a game with only cards involving two-digit addition. 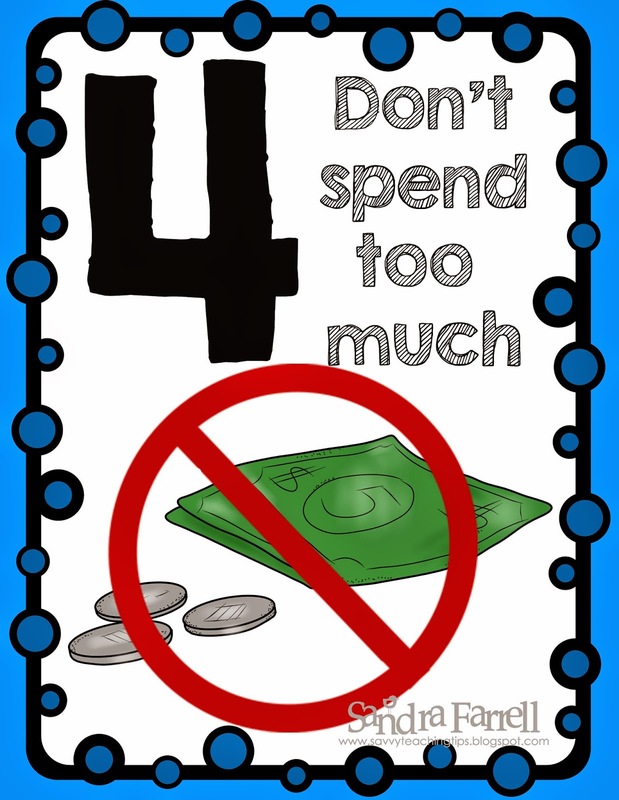 Don’t spend a lot of money. You don’t need to spend a lot to get manipulatives. Ask your local casino for their used decks of cards. I got 25 decks of cards from our local casino 10 years ago, and I’m still going strong with them. If this doesn’t work for you, then you can get decks of cards relatively cheap at the dollar store. You can also buy dice at the dollar store. The only thing that might cost you a bit is the money. I use real money in my classroom, and I teach in a poor part of town. The kids are highly motivated and make solid connections with real money. You get two rolls of dimes and five rolls of pennies, and you are good for the year. In 10 years I’ve added another roll of dimes and two rolls of pennies to my collection. I got the idea from my mom, who started teaching in 1958 when a penny was actually worth something, and she felt that although some of it would “disappear” into children’s pockets, most of it did not. If you lose a few dollars of money each year, that is an acceptable loss. These days I tell the kids that you can’t buy anything with a penny or a dime, and it’s really not a lot of money. I find that they rarely steal it. Though I teach in Canada, where pennies have been discontinued, kids still make connections to them, so I still use them. 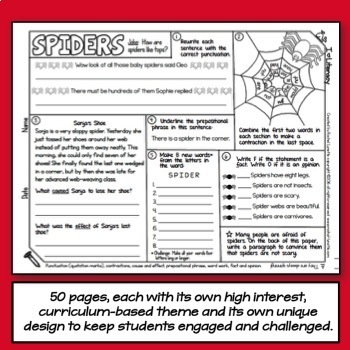 Prepare the children on how you want the classroom managed. I find that if I use the same management techniques with every lesson, my expectations are clear and the kids’ behaviour is better; thus, I can teach more in a short amount of time. Whenever I am introducing a new manipulative, I demonstrate how to distribute the manipulative, and from then on I always distribute the manipulative in the same manner. 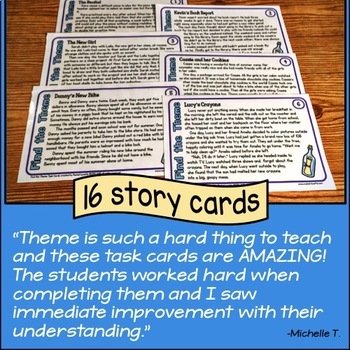 In my classroom my cards are all mixed together in a big bin. The kids know how to “grab a stack” and make sure that it is no fatter than their finger. 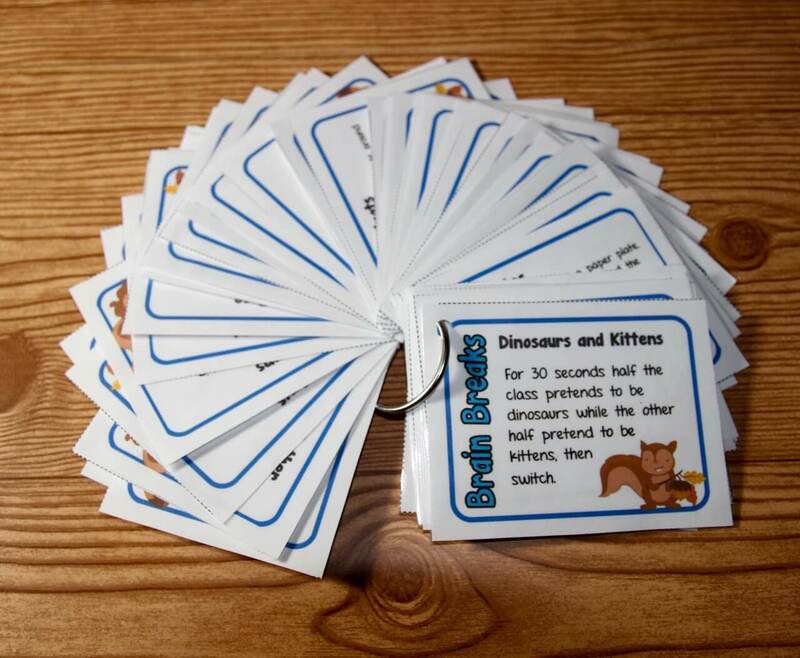 This eliminates kids grabbing huge, thick stacks of cards and ensures that there are enough cards for everyone. I also always teach some sort of “ready position” for each manipulative. Ready position with dice and cards means the kids put everything down on the table and their hands in their lap. With chalk and chalkboards, ready position means the board is wiped clean, the brush and chalk are beside the board on the table, and their hands are in their lap. This prevents kids from playing with things while I am talking. 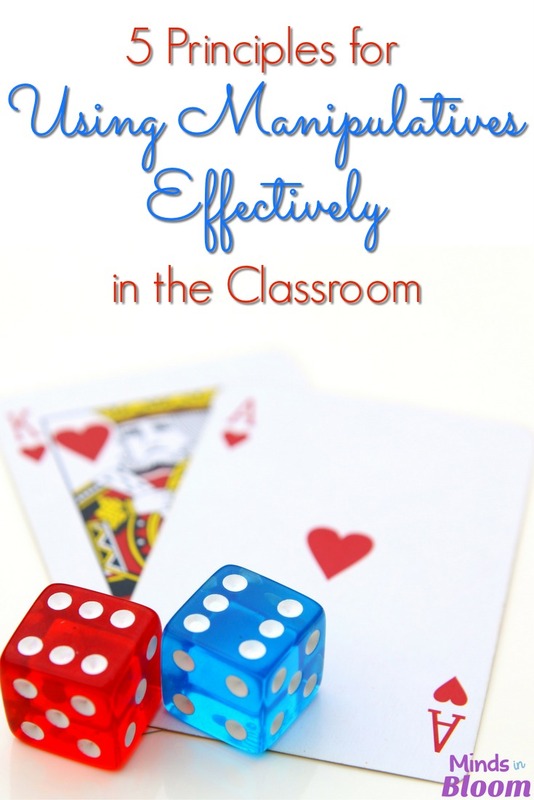 These are my five principles for using math, cards, and dice effectively in the classroom. 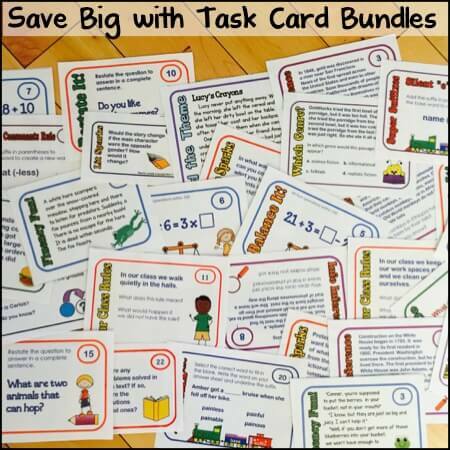 There are hundreds of resources out there with math games and ideas. 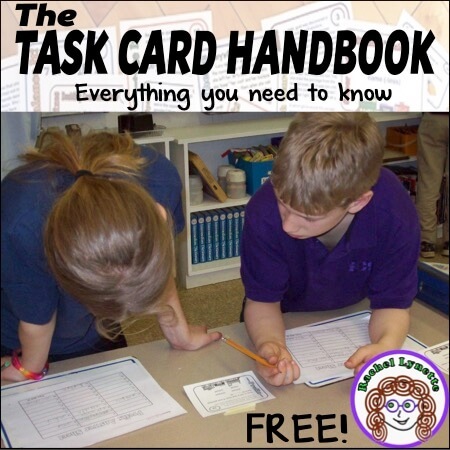 You will find a link to a free resource from me below! I find that my five principles allow me to teach with intent, because I know why I am teaching this way. They also allow me to teach fun lessons which are engaging, efficient, and effective. 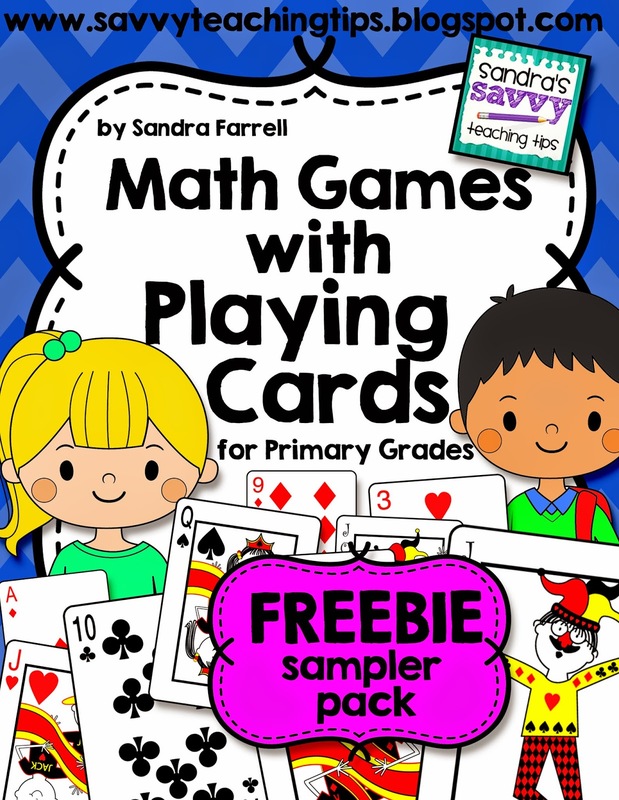 If you are interested in learning more about teaching math with playing cards, dice and money, then try out this freebie from my store and have a look around at the other products for Grades K to 3 while you’re there. 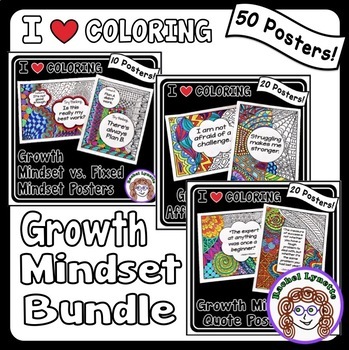 CLICK HERE to get the freebie. Sandra Farrell has been teaching for over 20 years in a Canadian urban setting in Canada. She has a Masters’ of Education and a Post Graduate Diploma in ESL (ELL) Instruction. Sandra spent a year teaching Kindergarten in New Zealand many years ago. Sandra lives with her teacher-husband and two school-aged children who are often used as guinea pigs to try out her latest product for sale. Sandra is an award winning papercrafter and avid ice-hockey player. 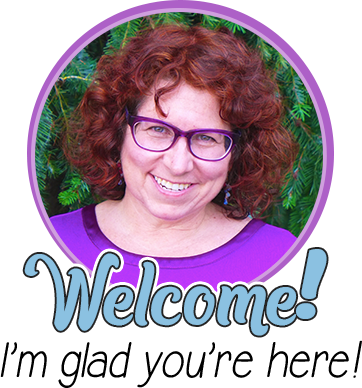 She is the name behind Sandra’s Savvy Teaching Tips and also Papercrafting Teacher.